Review: I found this book to be a quick read. I was really intrigued by the story line of Alice in Wonderland re-imagined. 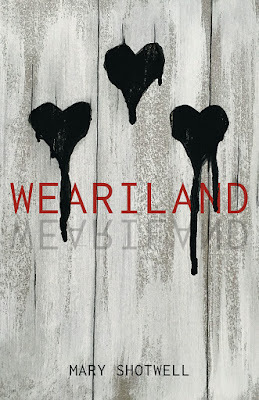 The book follows Alice's granddaughter and her adventures in "Wonderland" now known as "Weariland." The characters were good. I absolutely loved White the rabbit. I found though, that with the short length of the book, there was room for a lot more world building and back story. I wanted to envision more of Weariland, to be sucked into the story more. 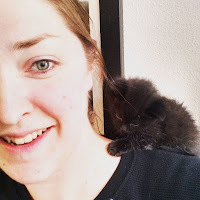 There were a few other story issues that I had, but I feel like they are more personal interest than actual plot holes so I'm going to leave them out of my review. I'm really glad that I read this wonderful story by Mary Shotwell. She has taken a childhood favorite and turned it into something m adult mind could wrap around. 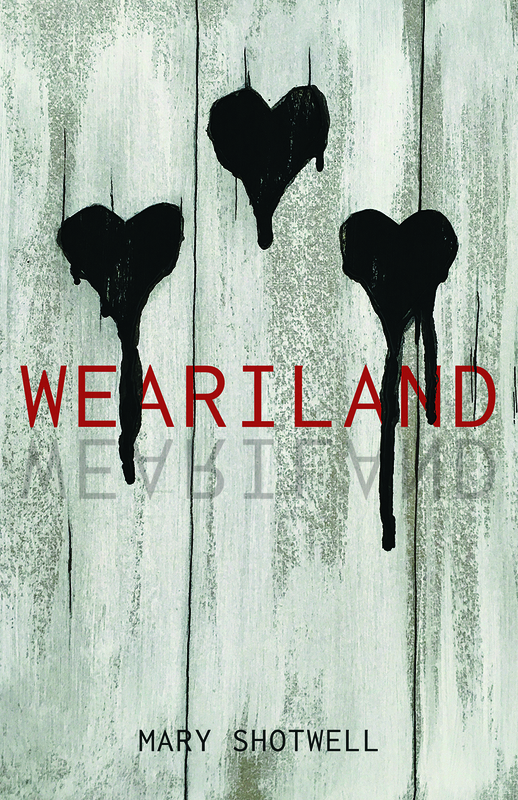 Three stars for Weariland.